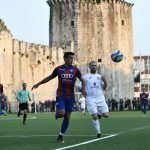 Andro Tomic has recently gave an interview to Croatian daily paper Jutarnji List, which we now forward to our readers in English language. 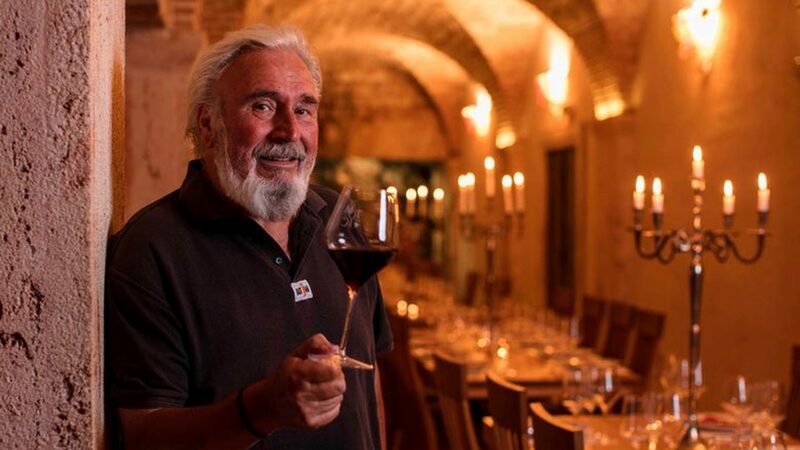 It may serve as a great introduction to Croatian wine scene and people who stand behind it. You are celebrating 25 years of founding Tomic Vinery. Tell us about your beginnings. What prompted you to begin your career as a wine maker? 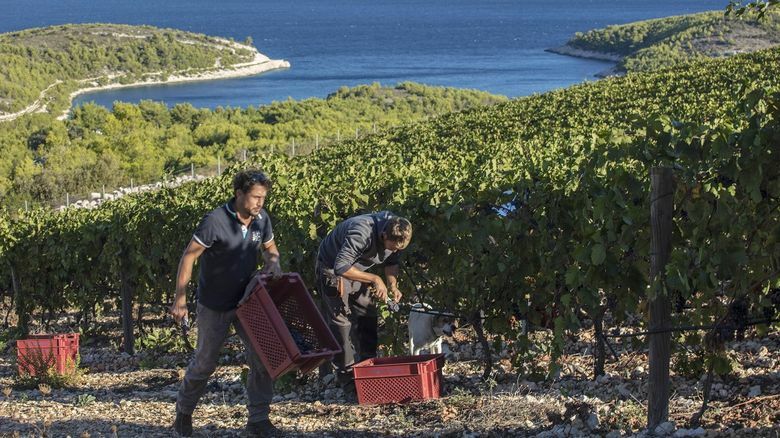 I often say that living on Hvar Island and making wines goes hand-in-hand. It is a challenging, yet a logical path that one takes in such environment. My own story begins long before these 25 years. As a child, I was praying with my grandma while barrels of 25 hectoliters were being opened in our cellars. In my boyhood, I spent most of my time in the vineyards. Literally all my errands of that age were connected with wine-making. I studied at Zagreb’s Faculty of Agronomy and soon got a position at the same institution. After seven years I moved to Split in Institute of Adriatic Culture. Finally, I returned to Island of Hvar. In the meantime, I was travelling to France a lot. There I visited about 50 prestigious vineries. Once I stayed for half of the year. I was also performing work for Croatian Company called Badel, during which I extensively studied Dalmatian wine culture. In 1993, I founded my own company that I called Bastijana¸ combining the names of my two children Sebastijan and Janica. Tell us more about your family. We know you are all involved in wine-making and production of other drinks. Yes, it is really a family business. Sebastijan leads the company as a CEO while Janica invested quite a lot in her education. She finished some quite important wine schools in London and will soon receive the title Master of Wine. She provides valuable information and is a source of much knowledge to our brand. Do you make wines from your own grapes or do you also work with subcontractors? We own 10 hectares of our own vineyards, while the rest of the demand is satisfied through our cooperation with contractors. What kind of grapes is being harvested in your vineyards and how many products are in your offer? 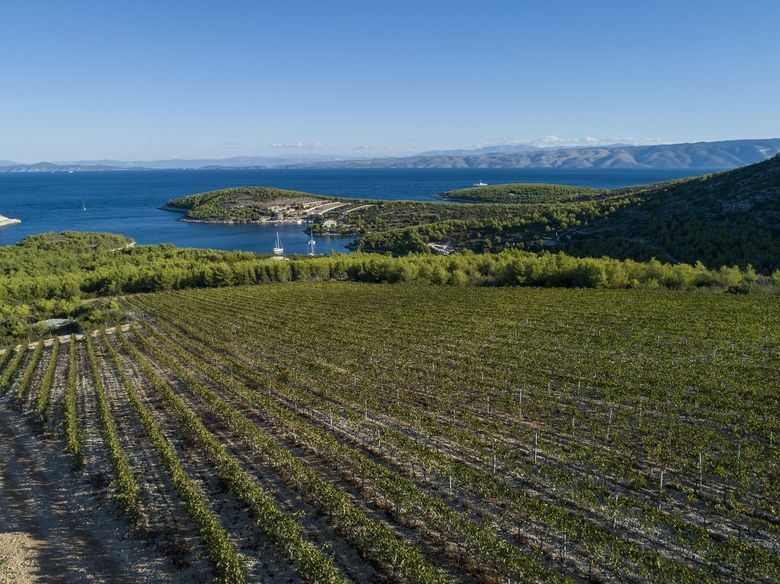 We make wines from grapes that are commonly associated with Dalmatia. Red wines such as plavac mali and posip are usually found in this part of Croatia. As for white wines, we tender bodganusa. We also use cabernet sauvignon, merlot and yellow muscat. At this time, Tomic Winery stands behind ten different wines and two liqueurs. A lot of people today care about ecological harvesting. How much do you value such approach in your company? Quite a lot actually. 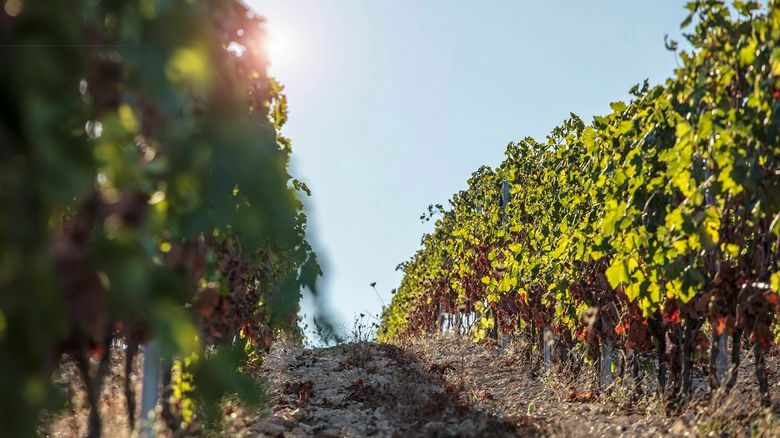 In harvesting grapevines, we have policies that are very ecological, much thanks to the fact that Island Hvar provides everything we need for such approach. Our vineyards are 100% ecological and nature-oriented. One of them, in the Valley of Vir, produces our new wine called Illyricum. It is a blend of plavac mali and cabernet sauvignon that was named after ancient Illyrian ramparts that neighbor the locality. The Global Wine Scene is very dynamic and changing rapidly. How do you accustom to such business environment? Trends are constantly changing in every segment of modern life. Wine making is not different. We are tracking the market and taking our customer feedback very seriously. The consumers literally shape what we produce. For example, one of our wines called Caplar was made in accordance with global trends. Our customers have expressed liking to cabernet sauvignon, so we decided to blend it with plavac mali. It took me two years to find the right combination, but once Caplar was finished, it was really an impressive wine. That is why its label carries the logo Veliko Vino (“The Great Wine”), as it is the result of Hvar, love and knowledge. 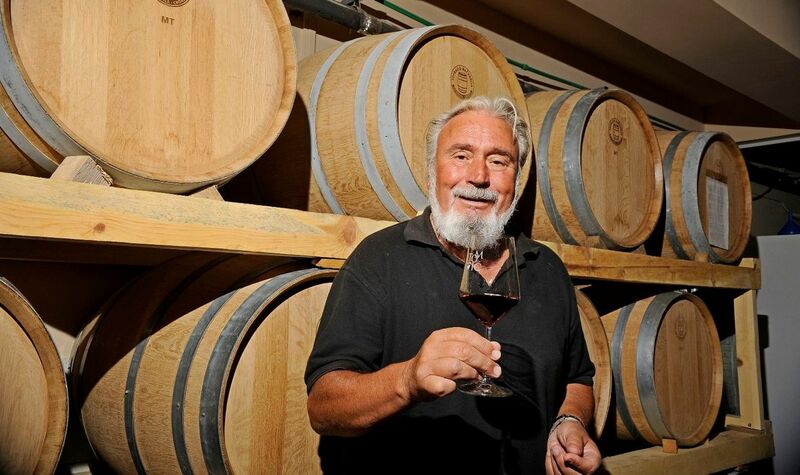 Do You Sell Wines only in Croatia or You Export too? Five percent of our products are made for export. It usually involves red wines, as plavac mali is gaining quite a lot of renown in the world. In former years we weren’t that much oriented towards selling our wines outside Croatia. However, new markets opened and we followed the demand. 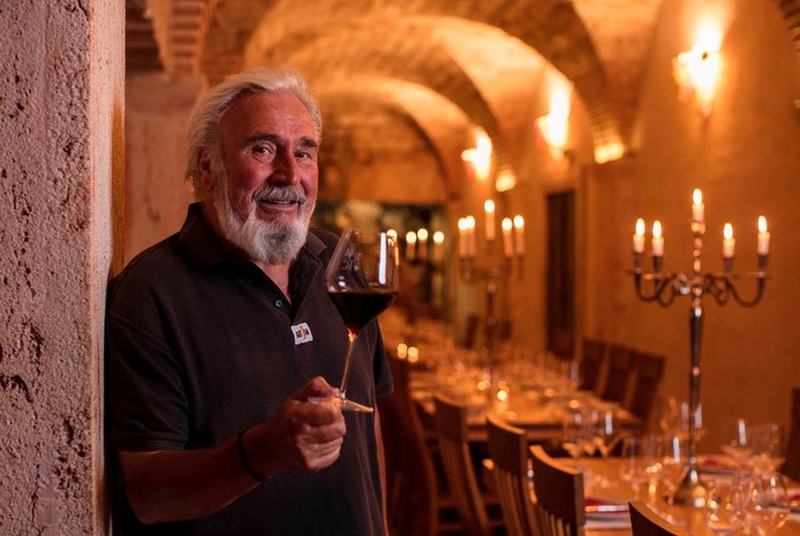 Which wine that you produce represents your company’s philosophy best? It is difficult to pick up a single wine. As I said, every product that we made has its own story and audience that prefers it. 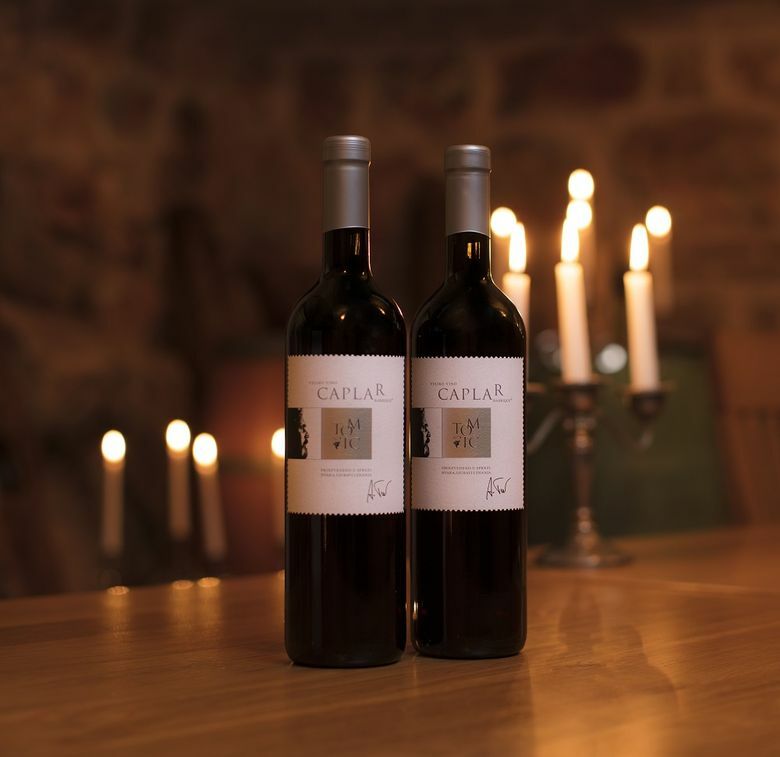 The most cherished wines in our offer are certainly Plavac Mali Barrique and the aforementioned Caplar. These are made only during certain years and from very specific localities in our ownership. With such assets, the exquisite results are certain. 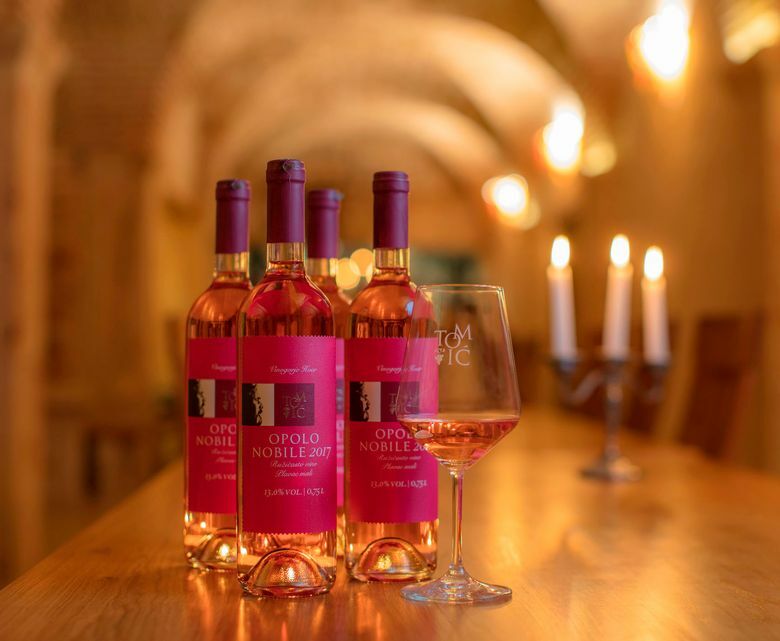 You can also note our philosophies in the refreshing rose Opolo Nobile as well as blends of posip, bogdanusa, plavac mali and cabernet sauvignon. We always try to receive the most from each grape species. Our best seller is Plavac. What is your favorite wine, and which wines are preferred by Croatian audiences? I don’t have my favorite wine. It is all about the moment. When you drink a glass, it is connected with time and context. Wine is a fascinating product and you have to enjoy it in a certain way. We have a saying that you consume it in hours, not in liters. As for wines that we produce, every customer will find his or her favorite. Our offer includes both refreshing and complex tastes. Not to mention wines that have stayed in a wooden barrel for some time, white and red prosecco and our very popular carob and sage liquor. 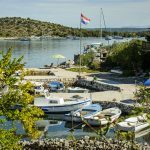 What life looks like on Hvar Island in Winter? We have a lot of work actually, as winter gives us time to prepare for the upcoming summer. Although people see winemaking as an idyllic work, there is a lot of effort between vineyard and bottle. Once the weather gets warmer, your vinery changes quite a lot. What are the features that attract visitors to your cellars? People from all over the world come to our vinery, happy to taste our products and learn about our story. I’m proud to say that they are always thrilled with the quality of wines and the ambient in which they explore our offer. 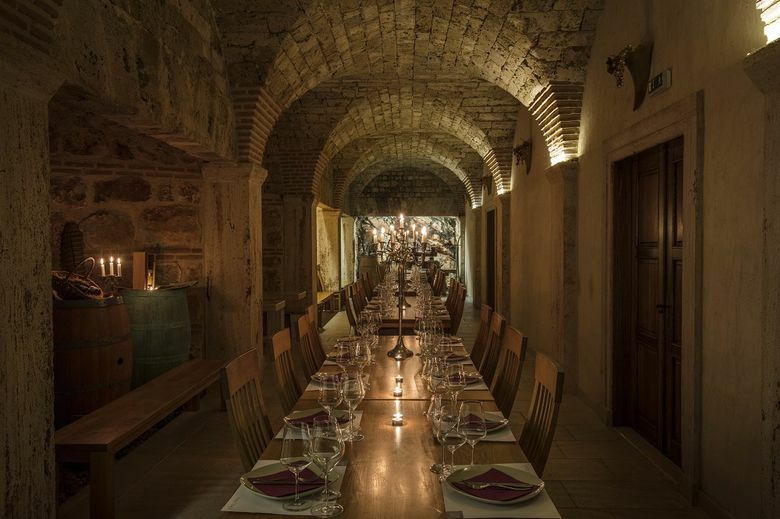 It is our own triclinium, a replica of ancient Roman chamber for wine enjoyments. Such surroundings greatly contribute to guest’s impressions. Do you have some surprises for the future? 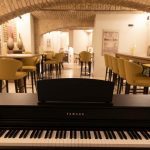 What can wine lovers expect from Andro Tomic? We are always prepping something new. After Illyricum was launched as a product last year, we plan to influence the market with upcoming wine called Dominikanac. 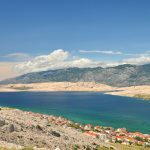 IT was named after vineyards that belonged to Dominican monastery of Saint Peter near Starigrad, gifted by author Petar Hektorovic in 1559. It is a blend of merlot and cabernet sauvignon that will certainly gain a lot of attention.